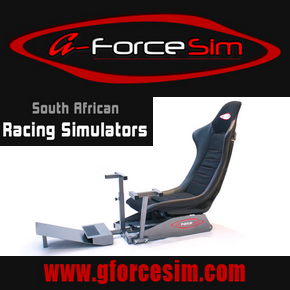 The South African simSingle Seater 1 Series or ‘SA simSS1 Series’ is an entirely new concept to Sim Race South Africa which aims to attract the fastest simulation racing drivers in the country. Race format: One race of 40min per round (Forced pit-stop). Skins: Customised skins are allowed but are limited to the rules of the championship. Promotional content: Full length Youtube race videos (including commentary) as well as race articles will be published on the website and will be shared to the public through the various social media mediums. Season Fee: R300 per team of two drivers. 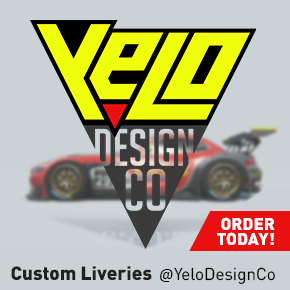 R200.00 per single driver team. 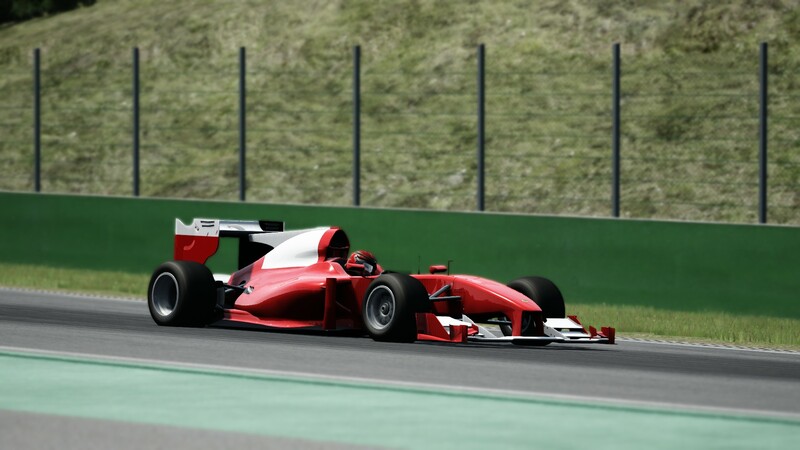 To establish a thriving simulation single seater championship based on Formula 1 type single seater racing cars with a field comprising of the fastest simulation racing drivers in the country. As there are currently no South African track models available to Assetto Corsa, one of the long-term goals of Sim Race South Africa is to make all of the South African tracks, past and present, available for the championship. By joining the series, each driver, team and sponsor assists in making this goal a reality.